Dancing for Diabetes was our December 2016 Give-Back organization. We decided to have Dancing For Diabetes as our December Give-Back program as we have seen our friend Shana Widish's daughter Sadie battle juvenile diabetes. Originally formed in 2000 through a neighborhood fundraiser, Dancing for Diabetes continues to serve the Central Florida community by raising awareness and funds to put an end to diabetes. 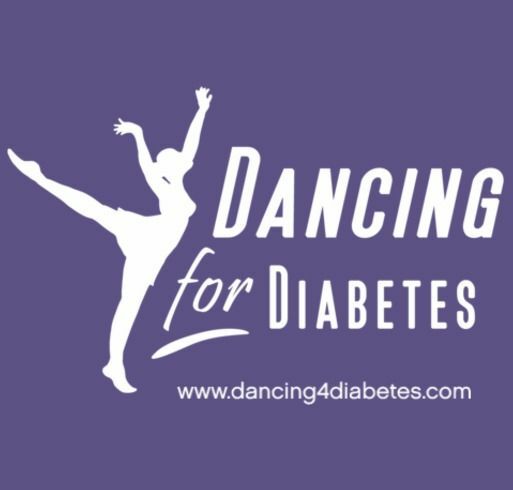 The mission of Dancing for Diabetes is to spread awareness through the art of dance to better educate the community, raise funds to find a cure, and inspire those with diabetes to live healthy and active lives. Due to the generous and loyal support of the community and those directly involved, Dancing for Diabetes continues to grow and fulfill its mission. Together we fight against diabetes through fundraising and awareness.